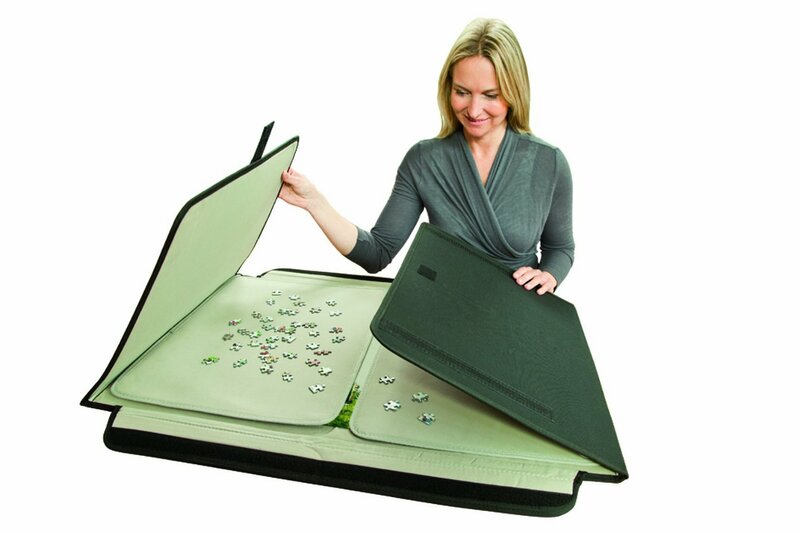 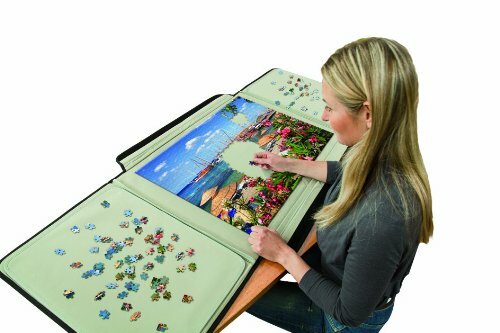 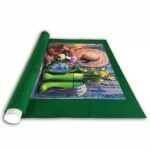 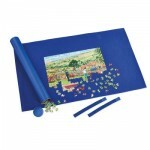 Gone are the days when moving your puzzle from place to place was a worry. 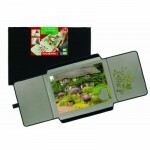 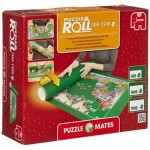 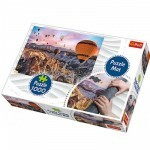 This lightweight, robust unit is equipped in every way to make your puzzling experience fun and easy. 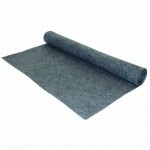 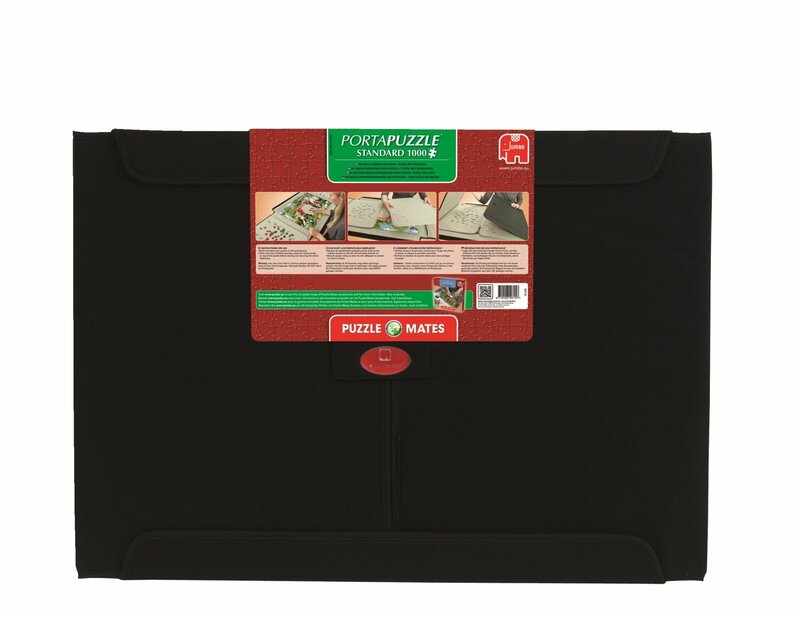 With a specially designed interior, you can be assured your puzzle pieces will not move once in place. 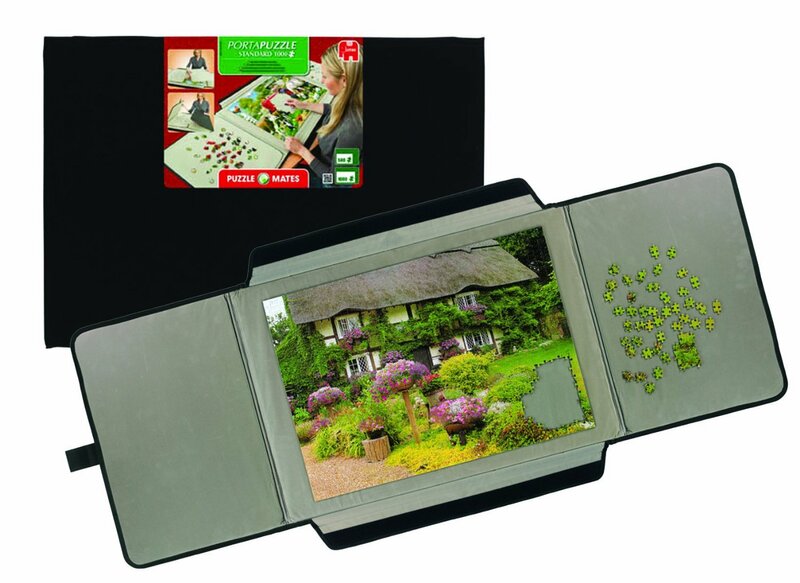 With extra work surfaces, you can easily separate your chosen pieces and keep them together. 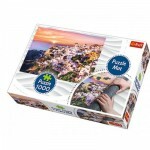 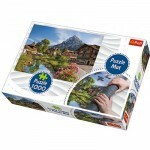 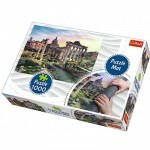 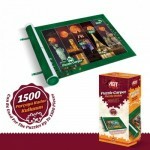 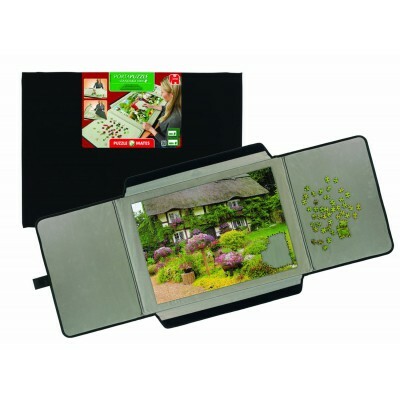 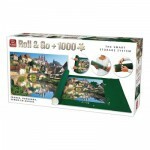 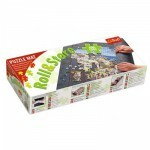 Suitable for puzzles up to 1000 pieces.